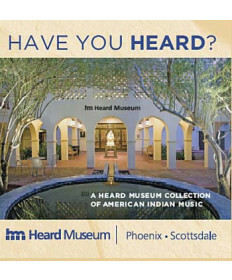 Heard Museum Signature items are unique in that they contain the Heard Museum logo. We contract with American Indian companies for our logo merchandise whenever possible. 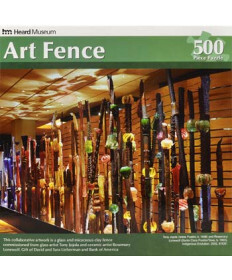 These Heard Museum imprinted items make great souvenirs and gifts for all!